Same Great Taste. Smarter Pasta. Smart eating means combining great taste with nutrition. 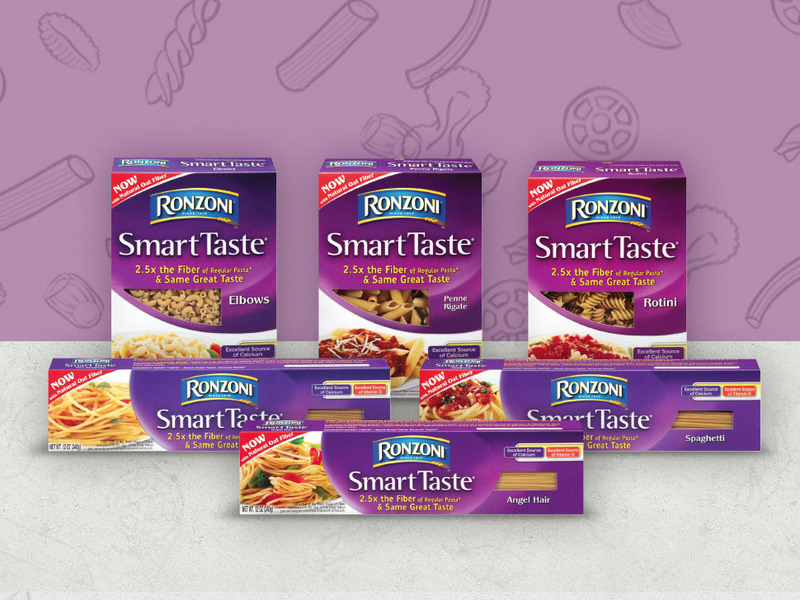 Ronzoni® Smart Taste® pasta is made with oat fiber giving it the same great pasta taste your family loves and the extra nutrition you'll love to give them. Skip the takeout and try your hand at this stir-fry dish made with loads of veggies! 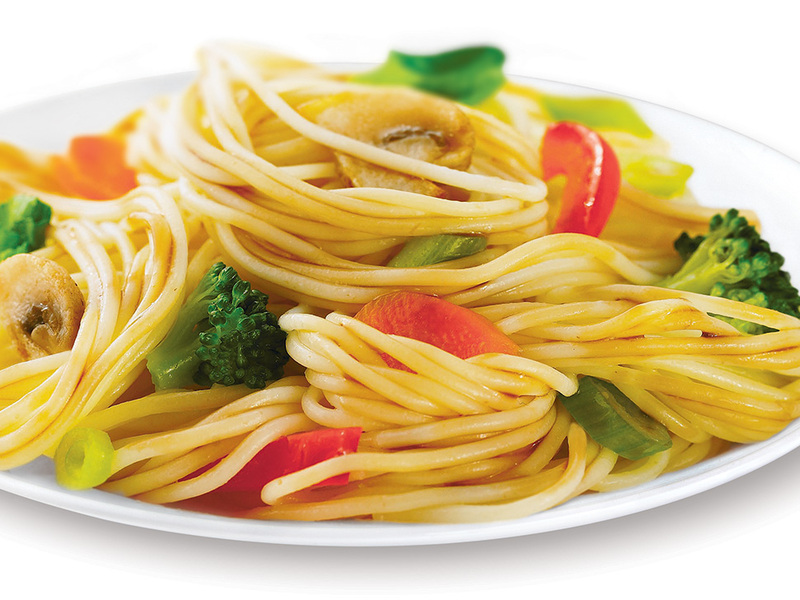 Smart eating means combining great taste with nutrition.&nbsp; Ronzoni<sup>&reg;</sup> Smart Taste<sup>&reg;</sup> pasta is made with oat fiber giving it the same great pasta taste your family loves and the extra nutrition you'll love to give them.